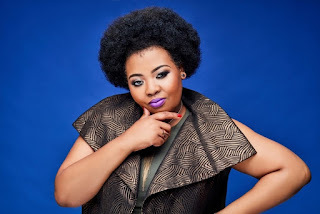 SABC 3 and Cheeky Media have mutually accepted the resignation of SABC3’s Real Talk host, Anele Mdoda after almost 2 years on the show. Anele bows out of Real Talk with her last live show airing on Friday, 8th June 2018. Real Talk with Anele remains the go-to platform for many South Africans who tune-in to be part of authentic and entertaining conversations with people of influence from all over the world; people whose stories South Africans continue to learn from, engage in and resonate with. Anele leaves the show to focus on her personal projects and career prospects. Everyone associated with Real Talk appreciates Anele’s efforts and the contributions she has made to the show’ success and wish her everything of the best for the future. Anele bows out of the show with much gratitude to the viewers and all associated with the show which she believes offered her a lifetime opportunity of sharing herself, her extraordinary talent as a broadcaster and an exceptional opportunity of engaging South Africans on a daily basis. 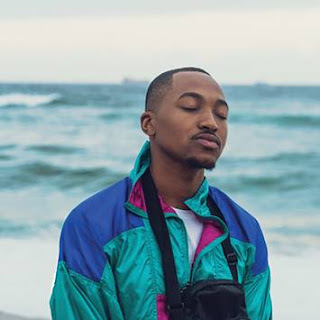 “Real Talk with Anele has, since the beginning of season one, been exceptionally close to my heart and I have been enormously proud to work with SABC 3. I feel, for my own growth, it is time to leave the show and to focus on my career ambitions and prospects. I would like to thank SABC3, the viewers and everyone behind the show for the opportunity they afforded me through the show. Hopefully this is not the end but see you later.” – said Anele Mdoda. The current season of Real Talk will run until the end of October 2018. Plans to acquire a new host are underway and more details will be communicated soon. SABC3 Real Talk is an important part of South Africa’s DNA; and the viewers can be assured that the show will continue to deliver great television. SABC3 together with Cheeky Media wishes to once again thank Anele for her dedication on the show in the past two years and wishes her well in all her future endeavours. Real Talk is on SABC3 weekdays at 18h00. SABC3 The stage is yours.